Thank you to everyone who joined us for the 13th Annual Survivor Luncheon and Hope, Faith & Love Awards Celebration on Saturday, October 11th. We had a record number of attendees and everyone had a wonderful afternoon. 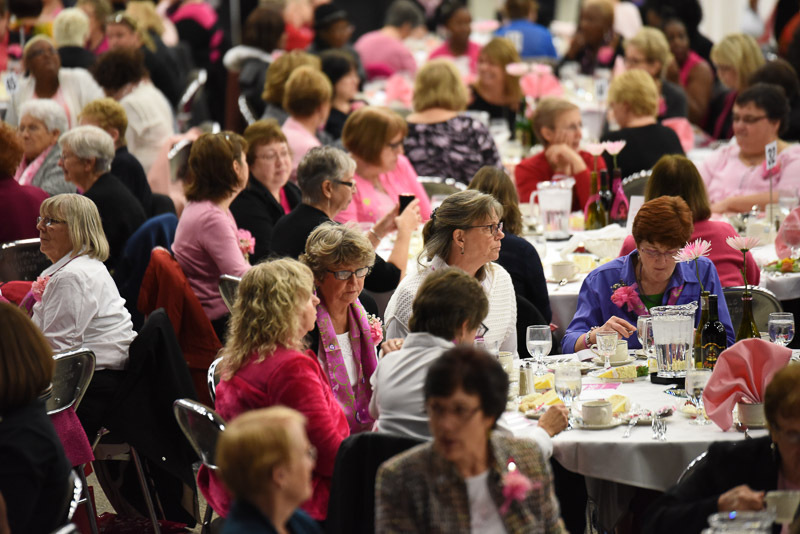 Take a peek below at our Survivor Luncheon slideshow to see some of the many memorable moments from this year’s event. The Hope Award was given to Dr. Ronald L. and Andrea M. Bauer – health or breast cancer professionals who work toward improving the lives of breast cancer survivors or conducts research to find the cures. Dr. Ronald L. Bauer graduated from the University of Maryland at Baltimore School of Medicine in and did his surgical oncology fellowship at UCLA and then one at Roswell Park Cancer Center in 1994, during which time he decided on a career path in breast cancer surgery. Shortly after the completion of his surgical oncology fellowship, Dr. Bauer joined the staff of Breast Health Associates. He established Breast Care of Western New York in 2003 and currently serves as the Cancer Center Director for Sisters of Charity Hospital. He is also affiliated with Kaleida Health. Andrea Bauer has a Bachelor’s Degree in Nursing and a Master’s Degree and Nurse Practitioner Certification from West Virginia University. She served as an Assistant Professor of Nursing at WVU and D’Youville College. For the last 20 years she has worked alongside her husband, Dr. Ronald L. Bauer, in his private practice at Breast Health Associates. The Faith Award was given to Anne Kist of the Hope Chest Dragon Boat Team – a breast cancer survivor who advocates in the community for support, screening or treatment and works to empower all women. 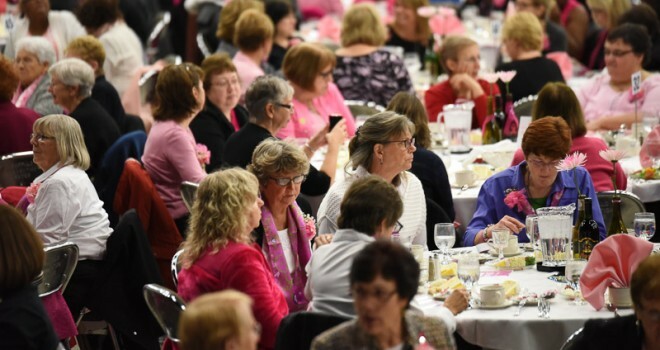 The Love Award was given to The Pink Ribbon Committee of the Twin City Quilters Guild – a volunteer(s) who works tirelessly to advance our “promise” and inspires others to do the same.